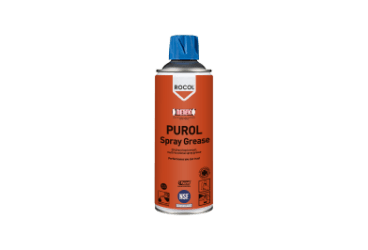 PUROL Spray Grease is PUROL grease in an aerosol can for convenient application. 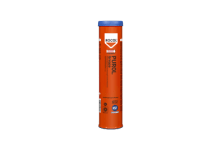 It is a white, non-toxic lubricant designed for the effective lubrication and protection of seals, guides, bearings and blades particularly those operating in food, pharmaceutical and other clean environments where direct food contact is inevitable. 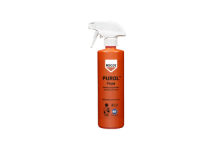 A video demonstration of PUROL, an ISO 21469 certified multi-purpose grease for incidental food contact and an NSF 3H food processing release agent for direct food contact. 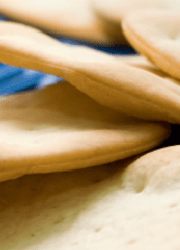 DETEX caps and actuators represent another important step in helping food and drink processors avoid costly downtime, product recalls and the risk of reputational damage.